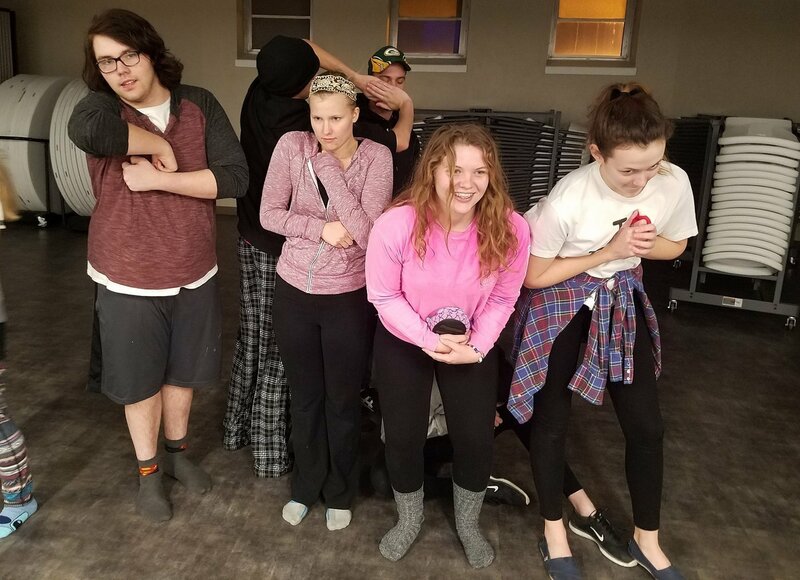 Think of Rooftop's High School ministry like a comfy, old couch. It's a place where you can plop down, get comfortable and be real. It's a place where you can ask questions, get to know Jesus and learn about the gospel. We tackle issues students face, meet in small groups, play games and eat pizza…there’s a lot of pizza. We want your student to be involved. You don’t have to RSVP. Just show up with a willing attitude. Questions? Email Kathie Muller. 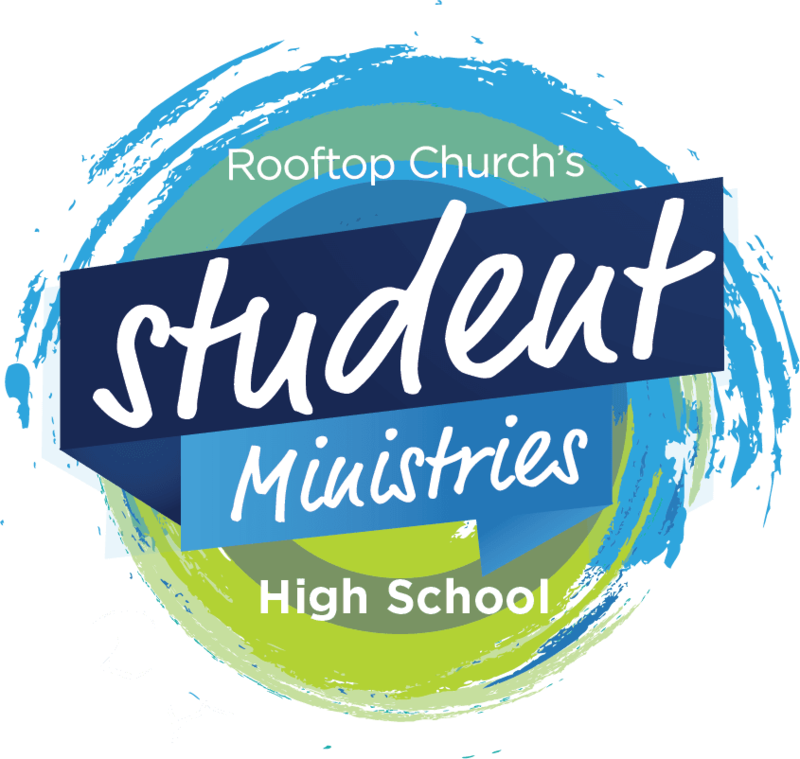 Vision Statement: Rooftop's High School Student Ministry exists to walk with students made in the image of God, broken by sin, toward Jesus in hopes that they might know His salvation; and continue on into glory. Join other students for a day in nature on April 27.